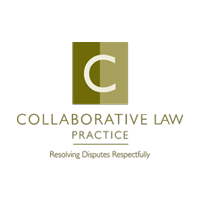 Is litigation the best option for you? When you are choosing the best option for your family, many divorcing individuals think that they need “aggressive” representation and that their case is going to end up in court and in a contested, litigated trial. Many divorces start out from a place of anger or fear. People finding themselves contemplating divorce often think they need “a pit bull in skirts”. There is also a sense of needing to win, which, by definition, presupposes that there is a loser. Family law, with the potential damage to children and families long term, is probably the last area of law where people should seek out a judge in a black robe, a stranger really, to decide their fate, let alone that of their children and their finances. Contested trials are time consuming and expensive. The court experiences your presentation of the truth on a very circumspect basis over a precious few hours. The outcome is random and unpredictable under the best of circumstances. The potential for polarization and for mud-slinging also increases exponentially with heated courtroom battles. When most people ask for “aggressive” representation, what they usually mean is that they want an experienced, competent, forthright attorney who knows the law and the court system and who has the moxie to stand up to whatever comes at them from the other side. We are that law firm. It is not our passion to take a retainer from a client and spend it bashing the other side; instead, you will find experienced litigators who understand the court system and thoroughly and fully prepare cases, but who promise to explore all available remedies for out-of-court solutions first. Over 90 percent of litigated cases settle before trial. Ideally, your case will be one of them. 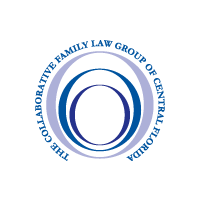 Failing at that, however, the attorneys at The Aikin Family Law Group have over 70 years of combined litigation experience in Orange, Osceola, Seminole, Volusia and Brevard counties. We pledge to help you reach the outcome that promotes your needs and goals and preserves the family to the greatest extent possible. Every once in a while, whether because of the counsel selected by your spouse or because of issues of mental instability, narcissism, or abuse, court may be the only option. 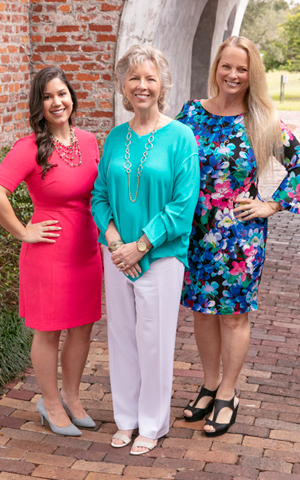 Under those circumstances you can count on The Aikin Family Law Group to see you through to the conclusion of your case through thoughtful and strategic representation of your interests. To schedule a consultation to learn more about your options for divorce. We will listen to your situation and help you make an informed decision on the right choice for you and your family, please call us at 407-644-4040 or contact us.